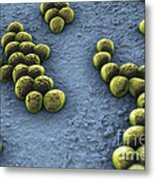 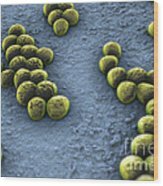 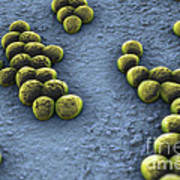 There are no comments for Superbug Mrsa. Click here to post the first comment. 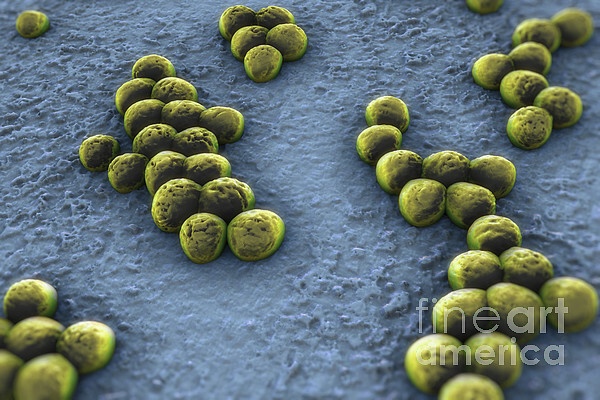 Clusters of 'superbug' (MRSA) bacteria.